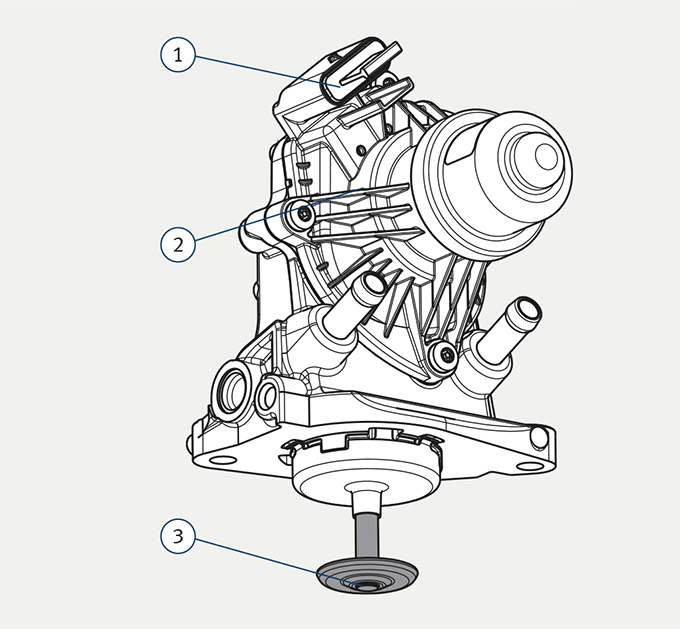 Problems when replacing the BMW EGR valve. 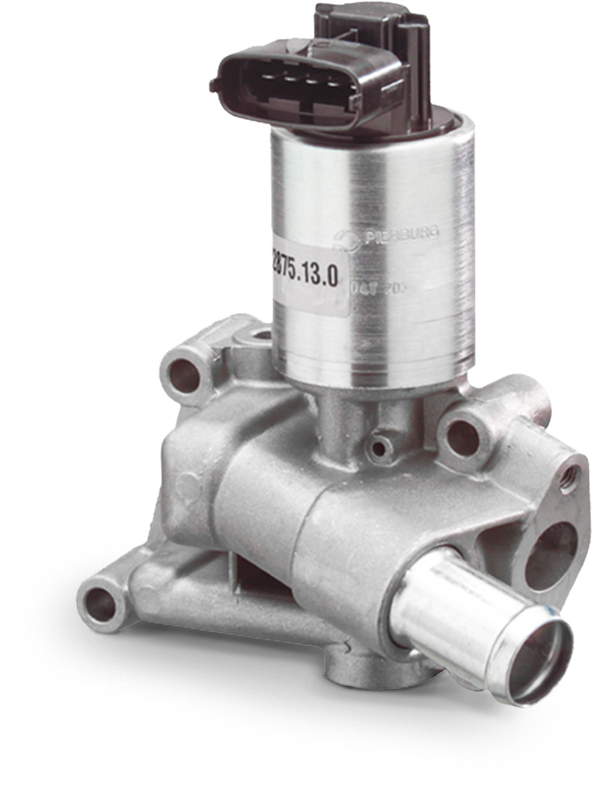 BMW 1.5/1.6/2.0 l diesel: The EGR valve doesn't fit or can only be installed using force. Find our solution here. What is exhaust gas recirculation? 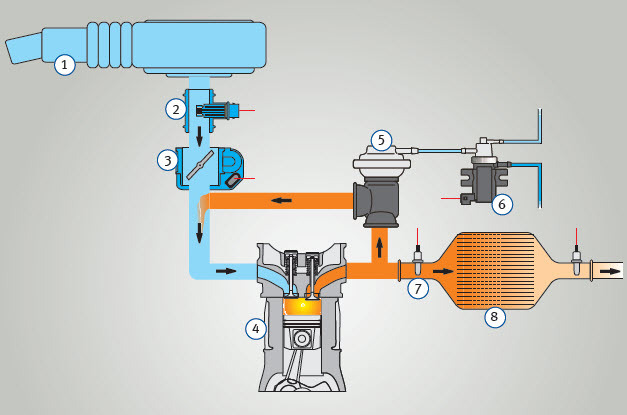 Why is exhaust gas recirculated and how does this affect pollutant emissions? 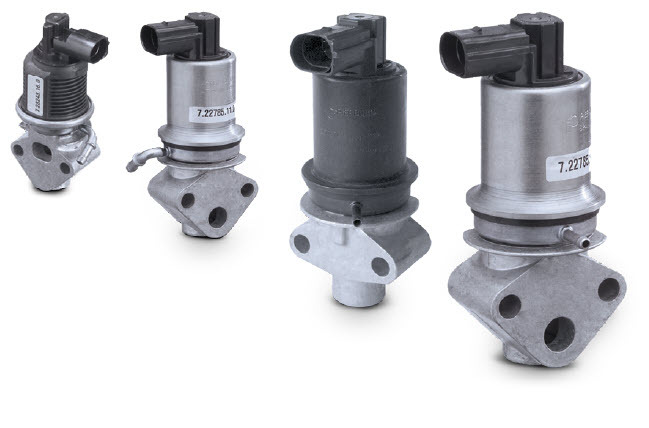 Which components are fitted in the EGR system? Find the answers here.